A witch's broom with several morphs for the bristles. This prop is a bit 'heavy' so it may take a bit longer to load. 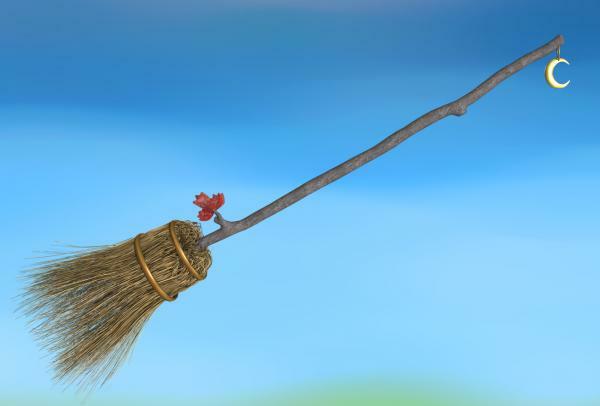 It comes with a few different textures and a moon decoration prop you should parent to the broom before posing. Looks promising for female witches. BellaLuna (5 years ago) Inappropriate? This is an extremely good prop that loads properly, morphs easily and well and that renders brilliantly. Easily the best broom in my runtime, including those that have come from commercial sets.